***CAR NOT Needed * Walk to 100+ restaurants, shops, grocery, hardware, clothing stores, medical, bank, bus +BEACH and 2 miles to 2 hospitals. Coveted COURTYARD VIEW! 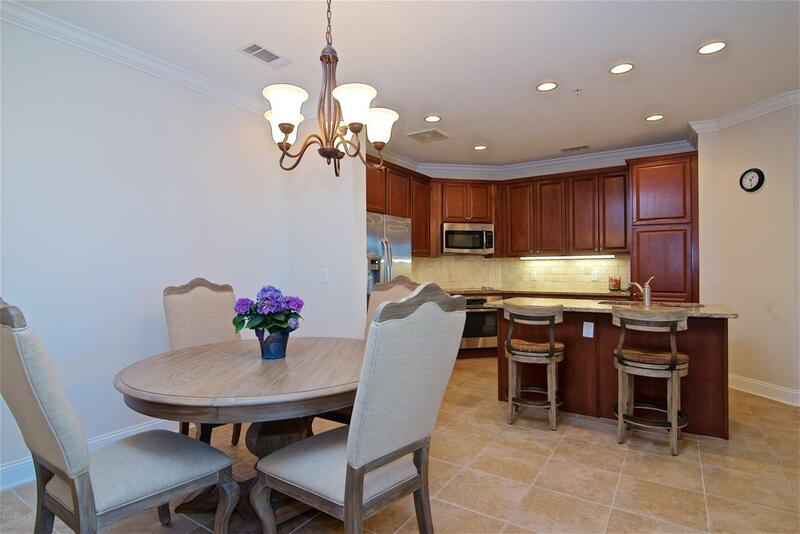 Upscale gated low-rise concrete block condo in best location! 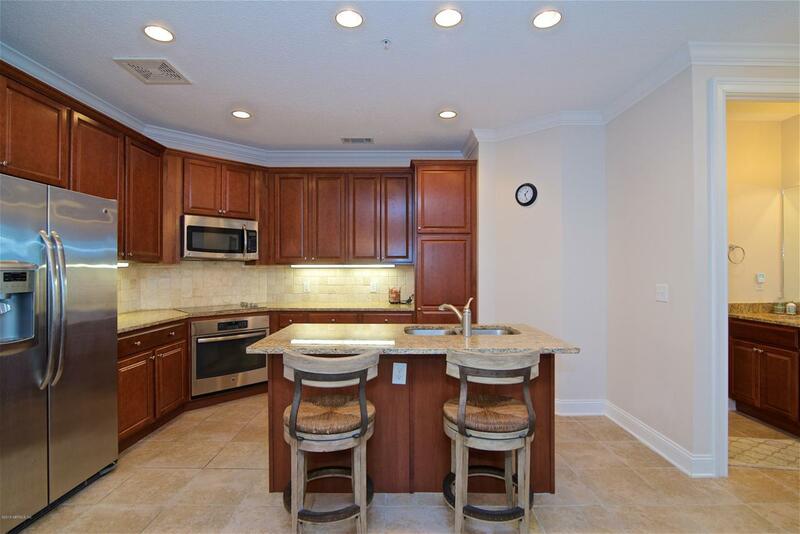 You will love the airy 10' ceilings, open layout, modern kitch w/island, granite counters, ss appliances, 8' doors, tile and new carpet in br, crown molding, Plantation shutters. Feel the ocean breezes and enjoy the unique park-like setting. 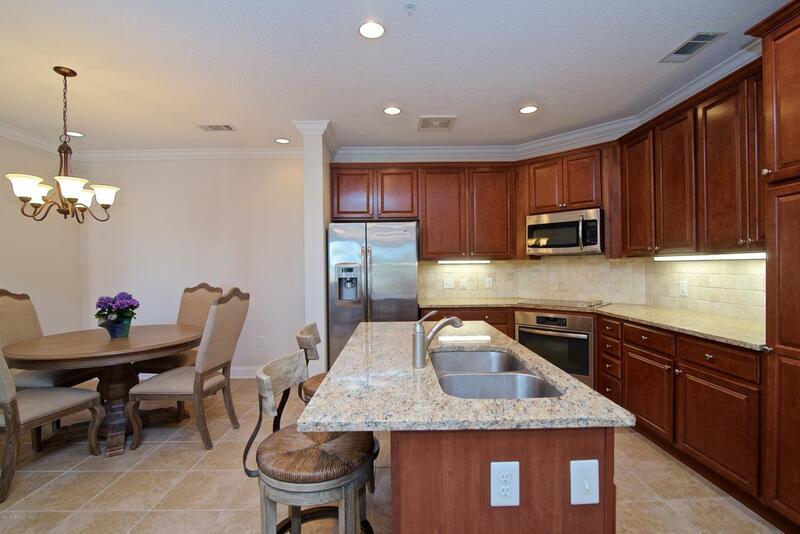 2 covered assigned parking spaces, large climate controlled indoor storage room, elevator, in-unit laundry. 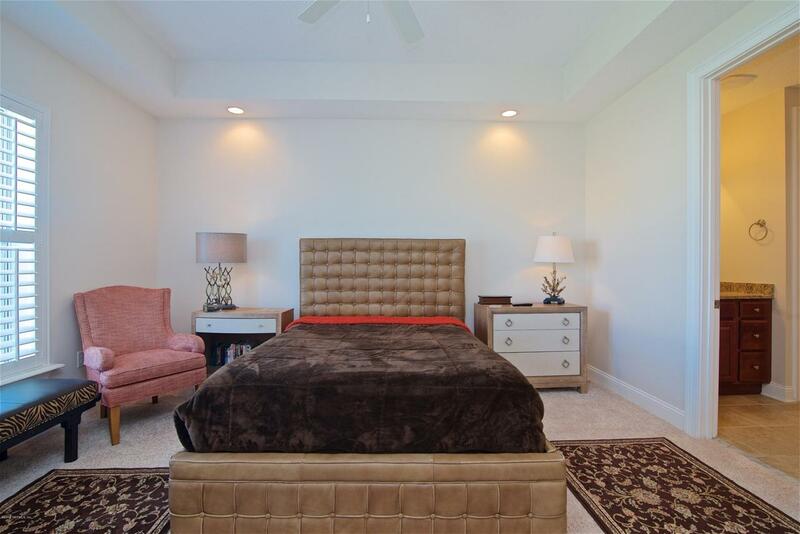 On-site mgmt/elegant clubhouse, spa, pool, gym, sauna, dog park, organic garden plots, 2 firepits, summer kitchen & charcoal grills, screened lanai & more. Cozy 2nd floor location-low utility bills. Peaceful oasis.